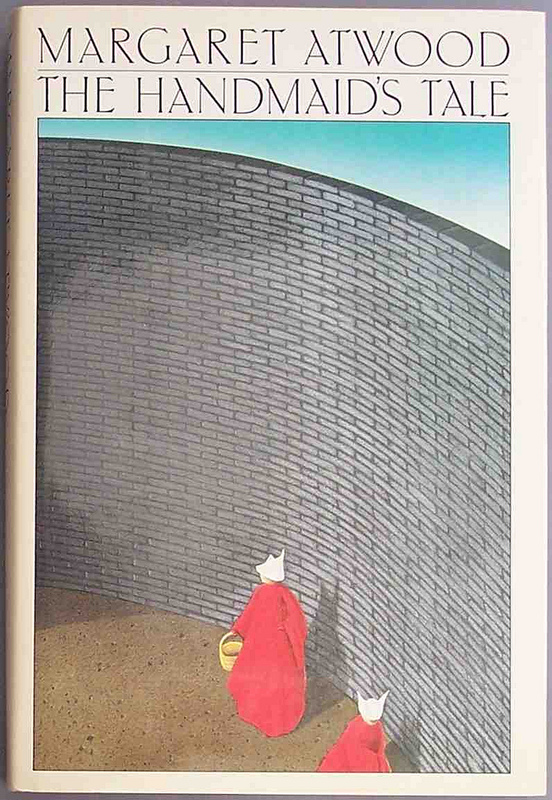 This sample Standard Level response uses 1984 by George Orwell and The Handmaid"s Tale by Margaret Atwood to respond to a Paper 2 question on prose: novel and short story. The question used was from the May 2017 paper (TZ2):In some works of fiction characters undergo change or even transformation. Compare how, and with what effect, the works of at least two writers you have studied depict such alterations.